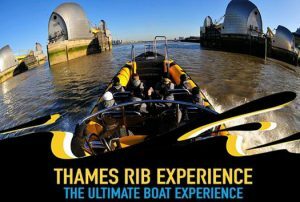 Of importance for any business is cash flow, we wrote this system with no upfront costs, and no payment in advance, this allowed Thames RIB to move forward gradually into the new version without affecting everyday costs. The new system now has API functions for ticket sellers to sell directly from the site saving the staff many hours every day..
Communication is extremely important for all business's especially within the leisure tour industry, therefore the ability to have ticket sellers buying directly from you quickly, is of the most importance. Companies like Thames RIB have the opportunity to have powerful yet easy to use custom booking systems to their exact requirements for no outlay. Customers are presented with a bespoke booking system to evaluate, even then payment is not required, we simply take a small % of each booking meaning we only get paid when you get paid. We offer a no obligation visit or demo for any business worldwide.